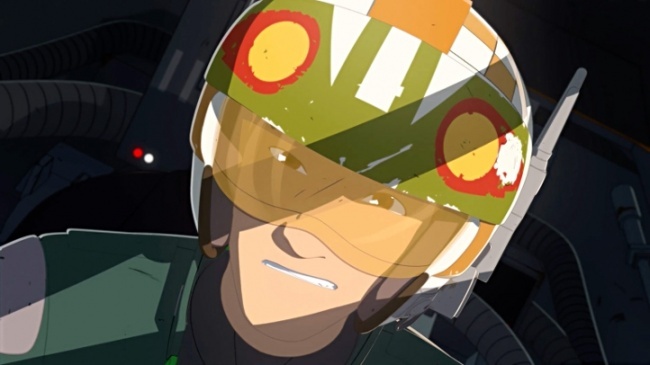 Disney has released a first look trailer for Star Wars Resistance, its new anime-inspired series that premieres on the Disney Channel on Sunday October 7. Set prior to The Force Awakens, the story follows Kazuda Xiono, a young pilot who joins the Resistance and is stationed on the Colossus, a huge refueling platform on an oceanic outer rim planet. He will meet familiar characters like Poe Dameron and BB-8. 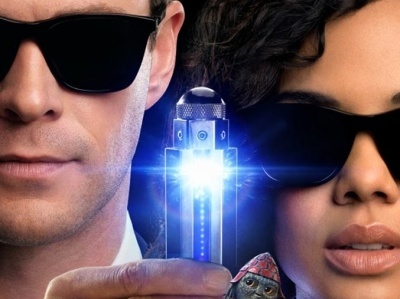 The hour-long premiere will appear on Disney Channel, DisneyNOW, and Disney Channel VOD, with subsequent airings released on Disney XD.